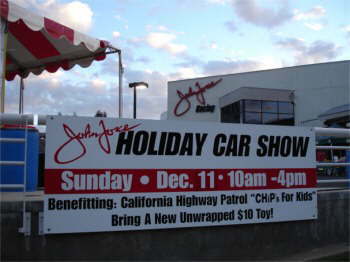 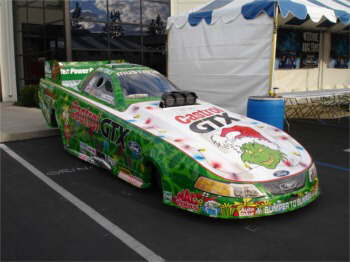 Darrell Greig attended the John Force Holiday Party Benefiting California Highway Patrol's "CHIP's for Kids" toy drive. 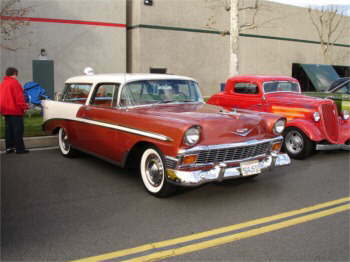 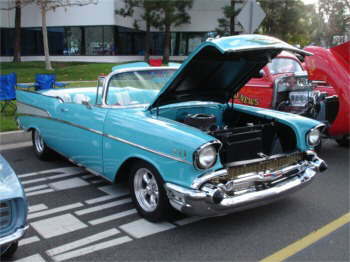 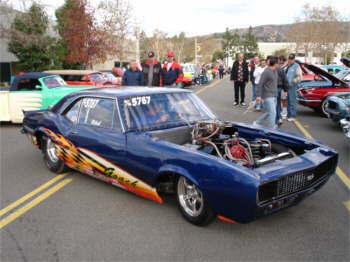 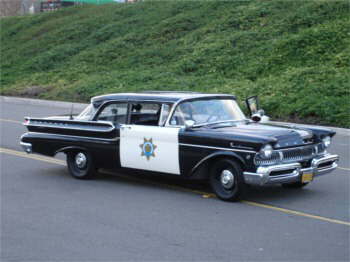 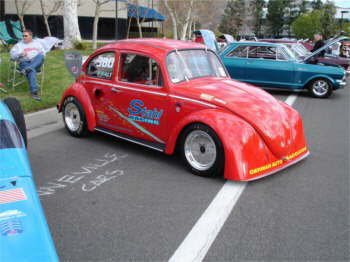 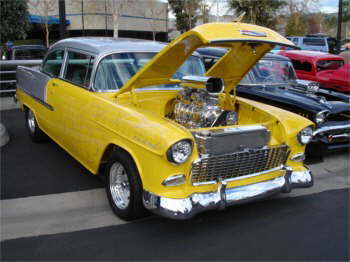 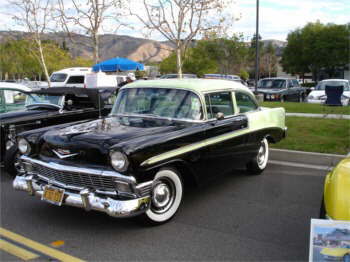 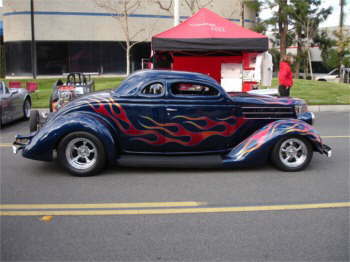 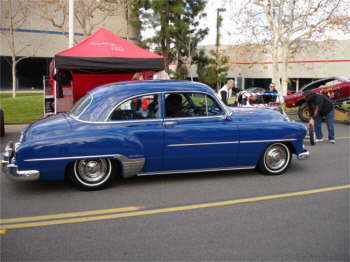 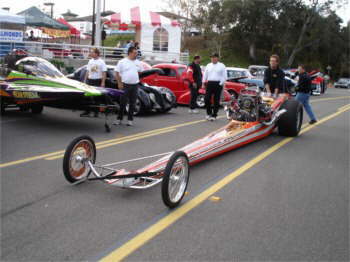 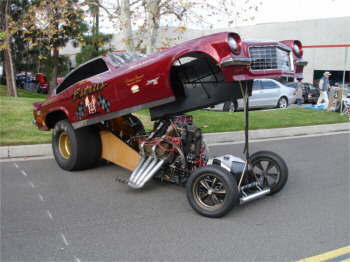 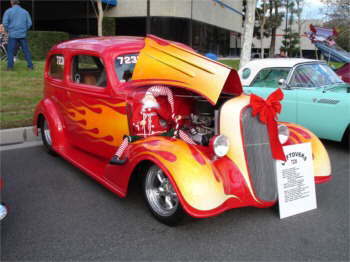 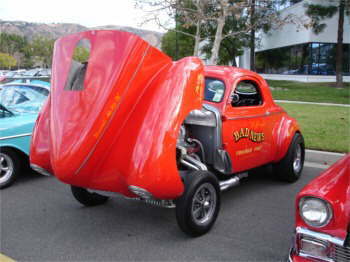 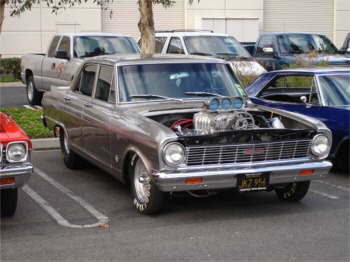 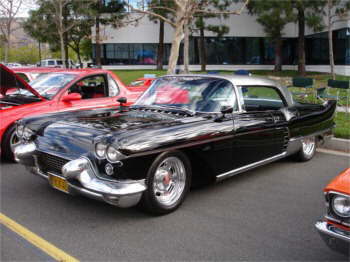 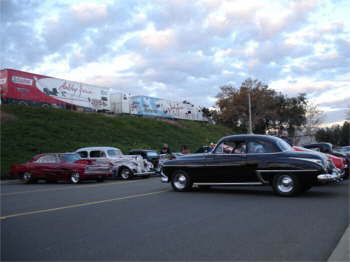 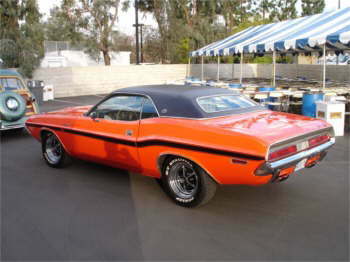 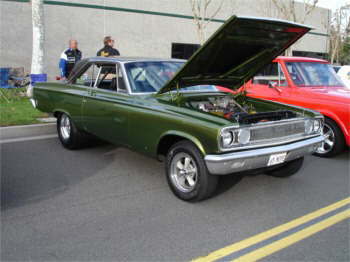 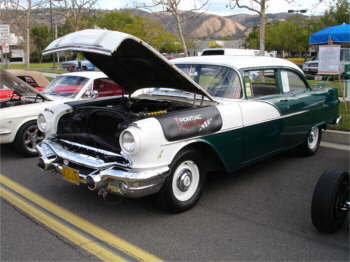 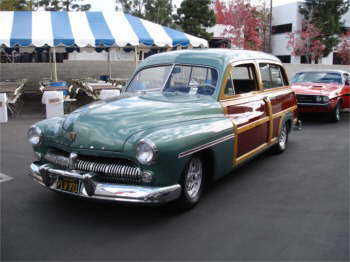 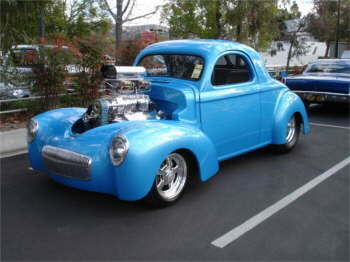 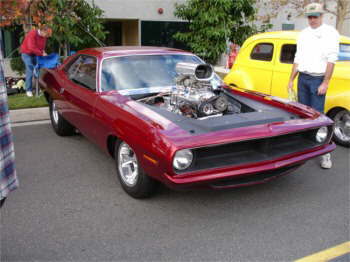 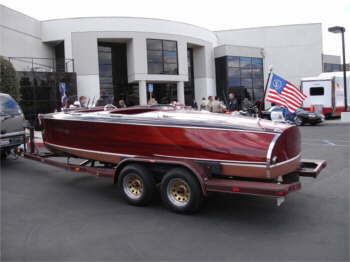 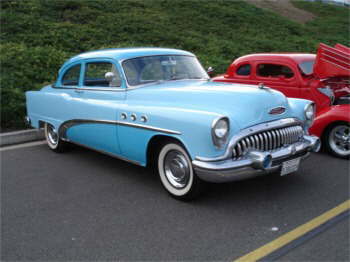 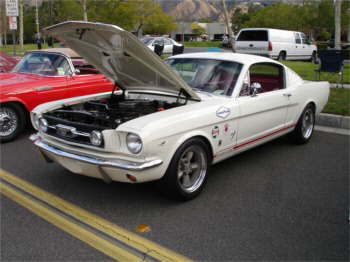 The event was hosted by Classic Cruisers of North Orange County. 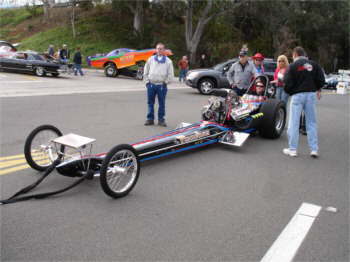 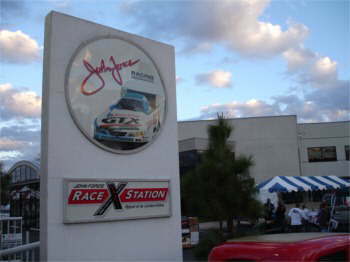 Spectators were able to tour the John Force Race Shop and Museum and meet top NHRA Drivers and crews in person. 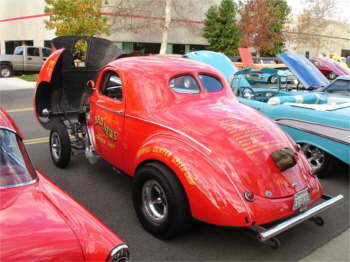 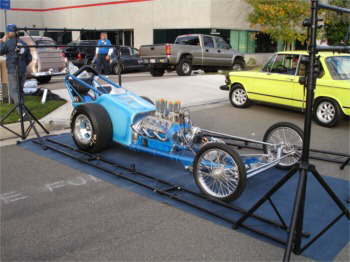 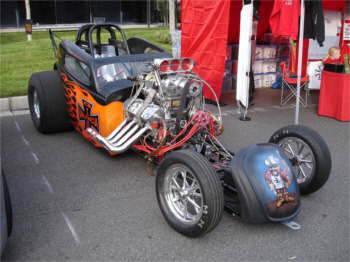 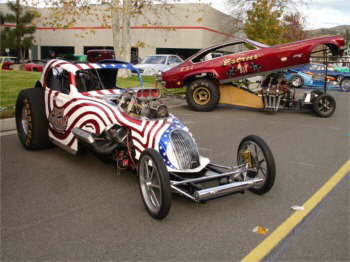 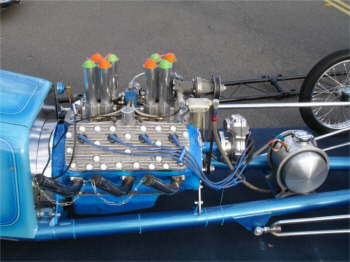 Hundreds of street rods, muscle cars, antiques, classics, motorcycles, trucks, race cars, and specialty vehicles were on display.